Charming brick ranch! Open-concept floor plan with freshly refinished wood flooring throughout. Large roomy bedrooms with plenty of storage opportunities! 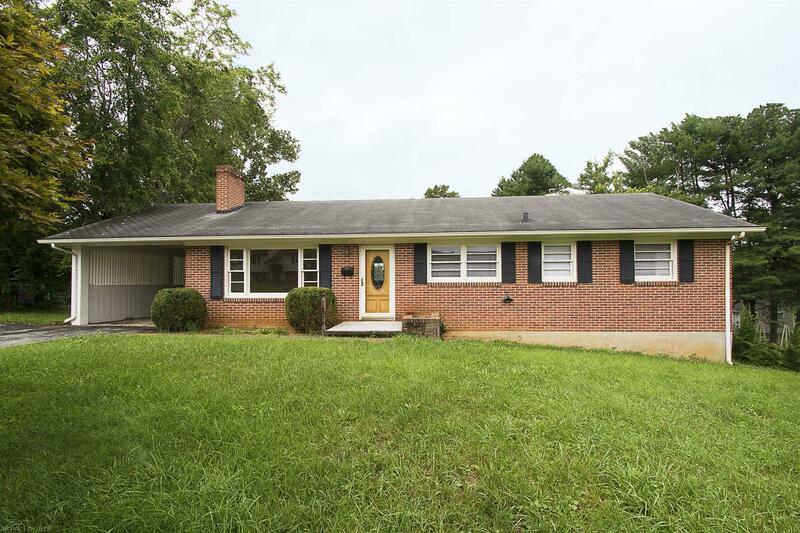 Great location close to Radford University + local shops and restaurants nearby. Spacious lower level with great potential as a family room or home gym. Sizeable fenced backyard for entertaining and outdoor activities. Awesome investment opportunity!